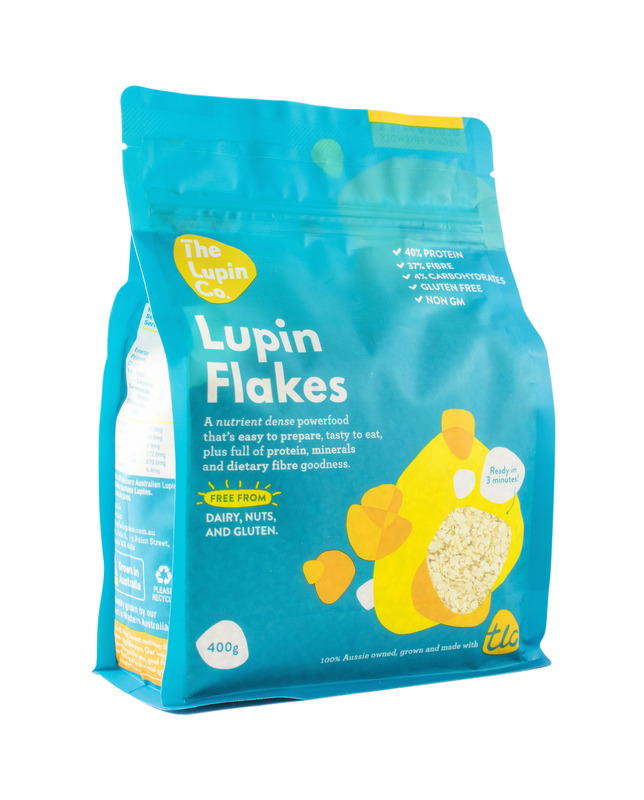 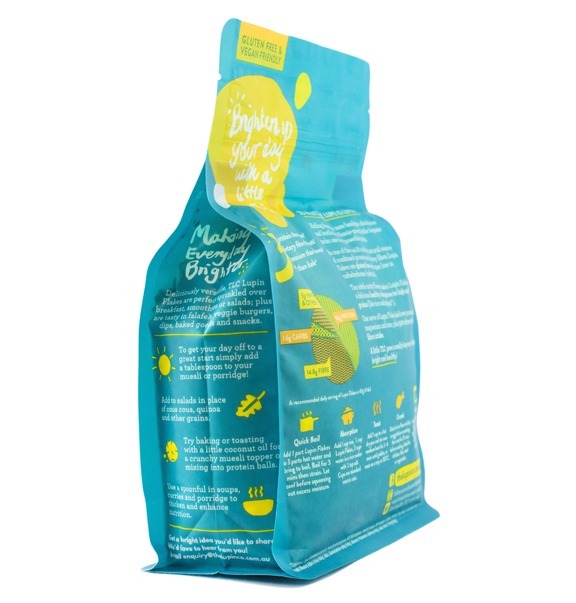 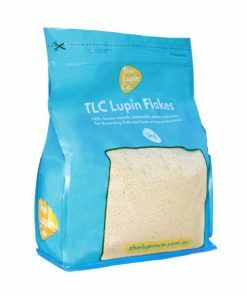 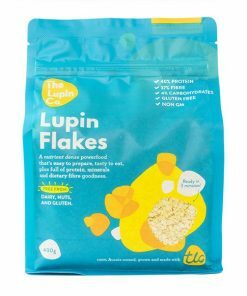 Lupin Flakes - The Lupin Co.
Lupin Flakes pack a seriously tasty powerful punch. 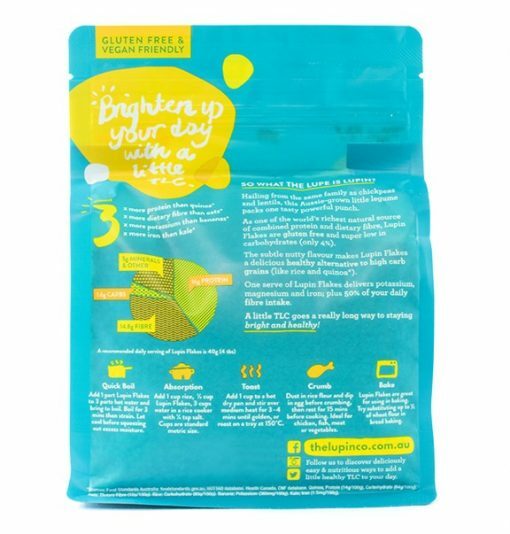 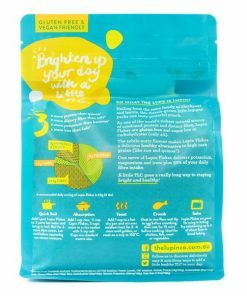 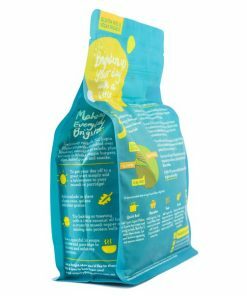 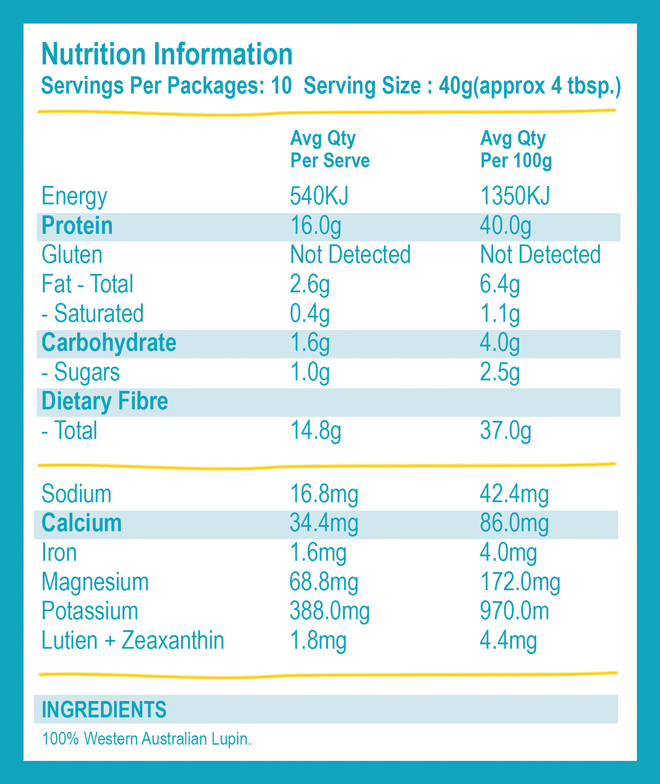 As one of the world’s richest source of combined protein and fibre, this Aussie-grown little legume is gluten free, low GI and only 4% carbs. Plus they’re rich in calcium, potassium, magnesium and iron. 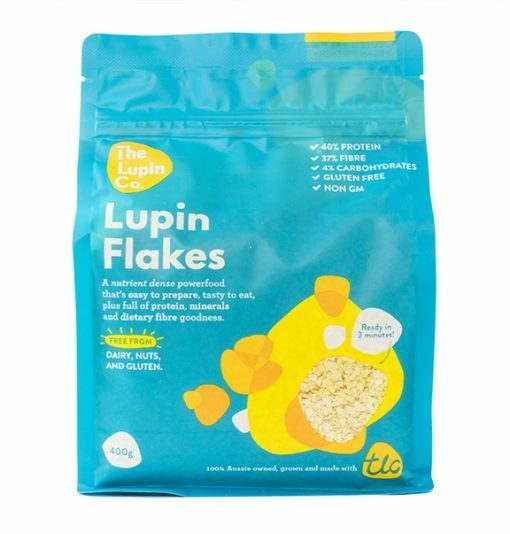 Lupin incredible!